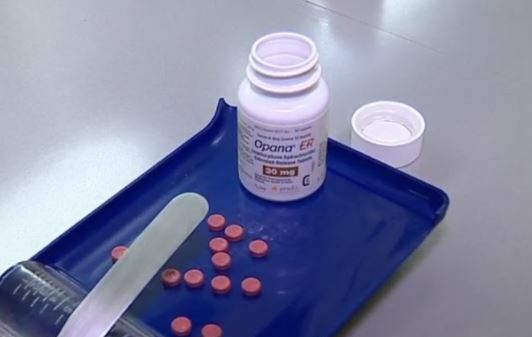 Following a controversial request from the FDA, Endo Pharmaceuticals has officially withdrawn one of their potent opioid medications, OPANA ER, from the market. Their decision comes less than a month after the U.S. Food and Drug Administration (FDA) submitted a formal request to stop drug sales, stating that the benefits of the drug no longer outweighed the risks. At the time of their initial request, the FDA announced that if Endo Pharmaceuticals did not voluntarily remove OPANA ER from the market, they would require its removal by withdrawing approval of the drug. This is the first time the FDA has successfully taken action to stop the sale of an opioid pain medication based on the public health consequences of possible misuse. 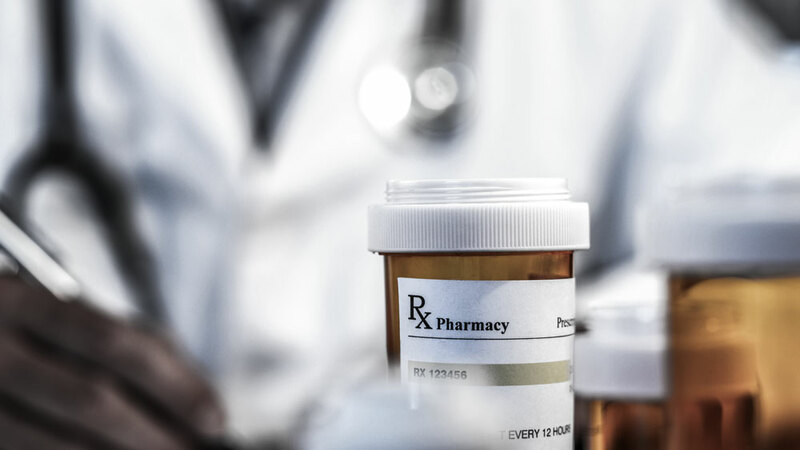 Endo Pharmaceuticals’ withdrawal of the medication comes within days of the Center for Disease Control’s longitudinal analysis of retail prescription data. The findings stated that the amount of prescribed opioid remains high in comparison to 1999 levels and varies substantially at the county-level. Accordingly, opioid addiction continues to be a serious problem across the U.S, with drug overdoses accounting for 52,404 deaths in the United States in 2015 alone. Approximately 15,000 of those deaths related to opioids involved a prescription opioid. OPANA ER’s formulation of oxymorphone, a semi-synthetic opioid, is roughly 10 times as potent as morphine and twice as powerful as OxyContin, another opioid often misused. Like many other prescription opioids, OPANA ER is a painkiller often prescribed when treating chronic pain. Unfortunately, extended-relief opioids, such as OPANA ER, come with particularly increased risks of addiction, misuse, and overdose. In 2012, Opana ER was reformulated – at the FDA’s request – in an attempt to thwart potential misuse of the drug by injection. The FDA has since concluded that this attempt to reformulate the medication has not effectively alleviated these concerns. The company will work with the FDA on a timeline to remove the drug from the market while giving patients and doctors the chance to find new treatments.